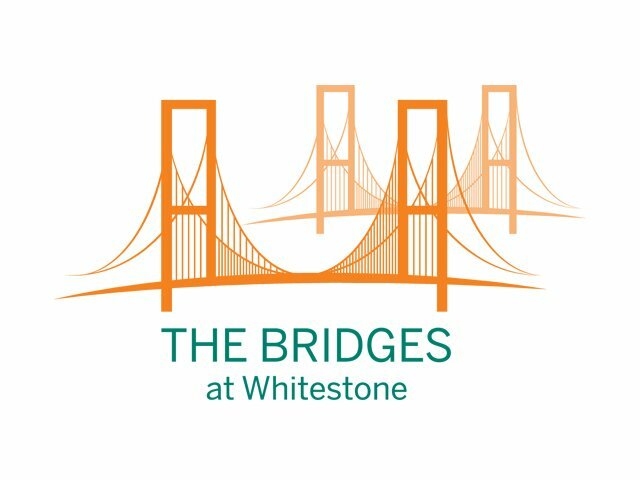 Situated on 6 acres in the northernmost corner of Queens, with views of both the Throgs Neck and Whitestone Bridges, as well as the East River, lies The Bridges at Whitestone. The first new, custom-built planned development of its kind. 43 homes. Minutes from midtown Manhattan. Starting at $1,628,000.